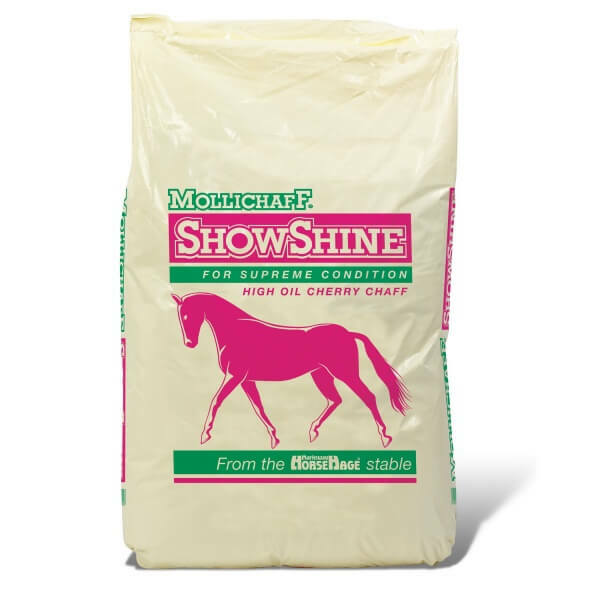 Friendship Estates also manufacture the Mollichaff range of products under licence from the brand holder Mark Westaway & Son, Marldon, Paignton, Devon and are responsible for their distribution in Wales, the north of England and Scotland. 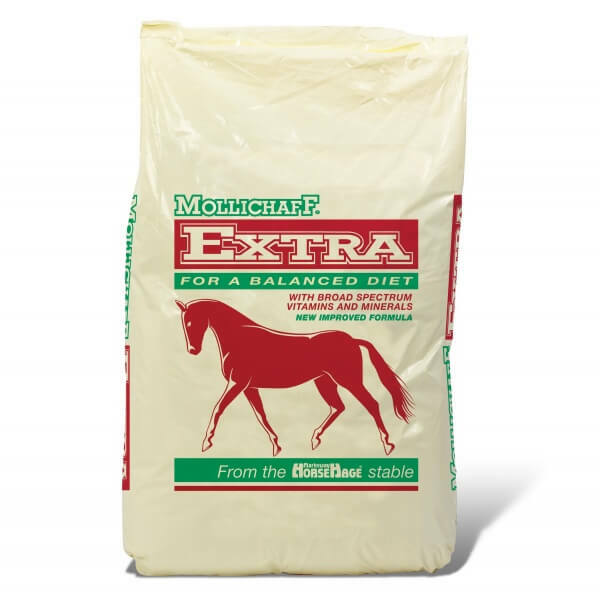 The comprehensive Mollichaff range offers a choice of high quality chaffs to add bulk and fibre to your horse’s diet, as well as a range of complete feeds and alfalfa products. 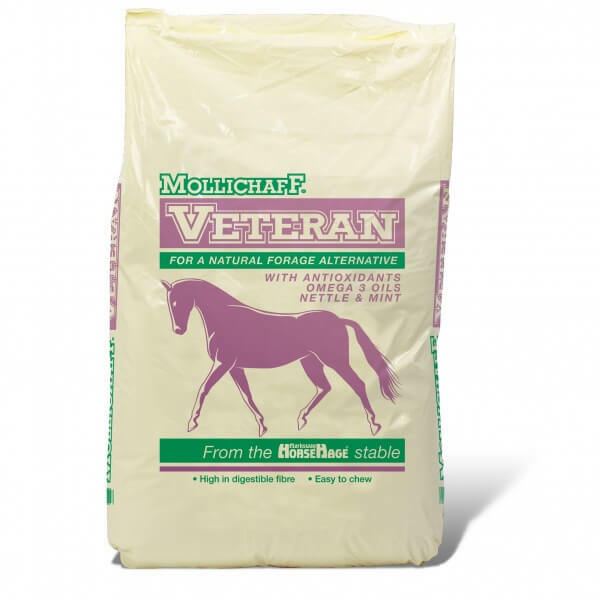 Our specialist chaff range has five tasty options and is made from top quality oat and wheat straws, alfalfa and dried grass. 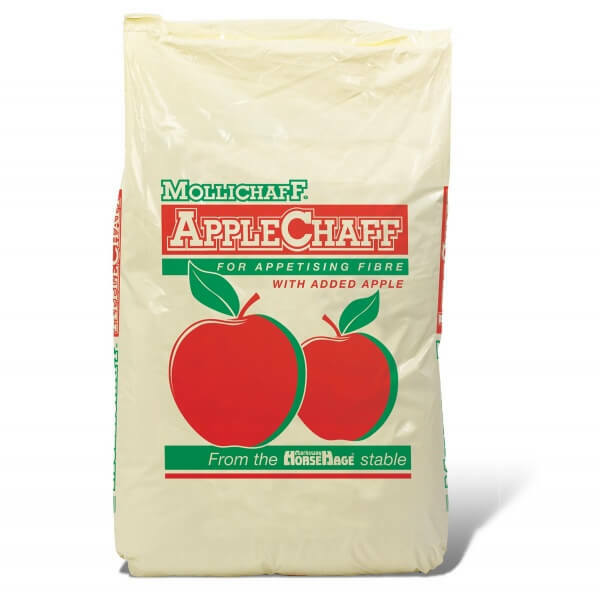 It is dust-extracted, chopped and lightly dressed with a coating of molasses, using a special process that covers every part of the chaff evenly to make it very palatable. 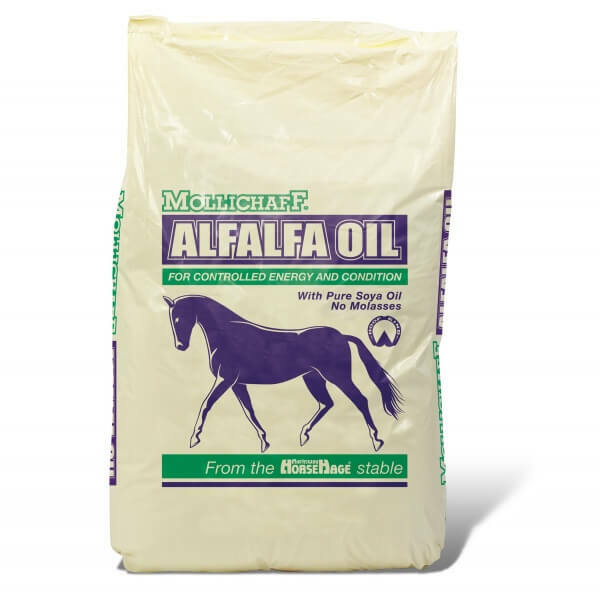 By stimulating the production of saliva and slowing down the passage of food throughout the gut, Mollichaff can help to promote good digestion. 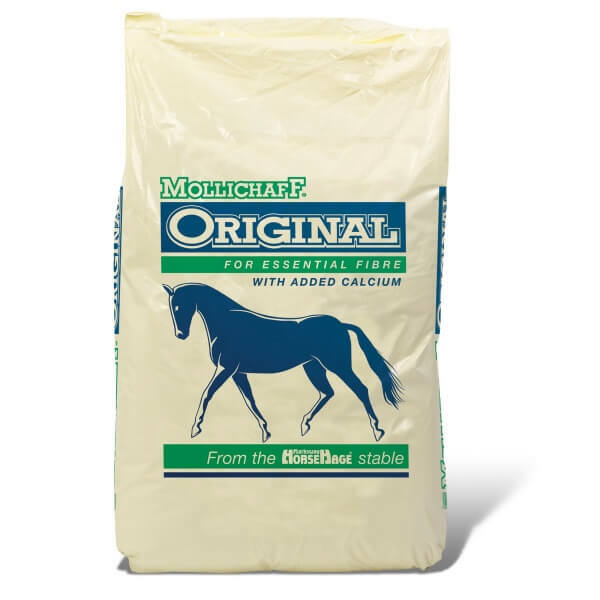 In particular it will satisfy a stabled horse’s psychological need to chew, requiring up to 8000 chews per kilo to eat, compared to as few as 1200 for concentrates. 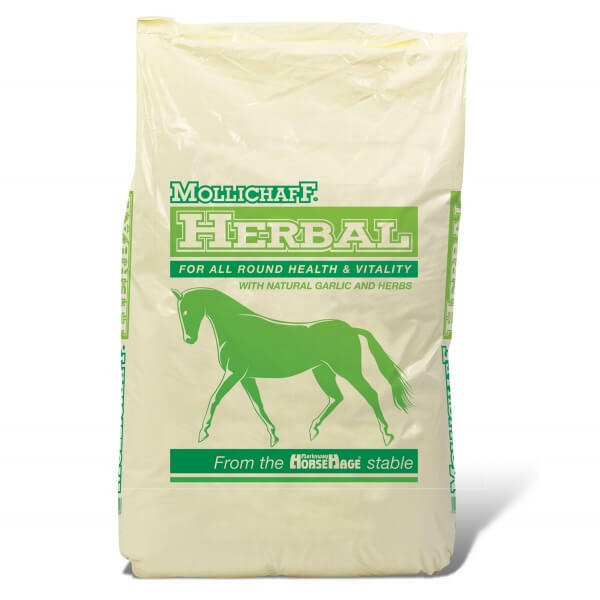 The Mollichaff range includes Mollichaff Veteran, a high fibre forage mix which can be used as a total forage replacer if necessary; and Mollichaff HoofKind, which is a complete fibre feed designed for the nutritional support of horses and ponies prone to laminitis.